LOWER MANHATTAN (WABC) -- A broken window caused glass to fall to the street at 1 State Street in Lower Manhattan Thursday morning. The FDNY responded to a report of falling debris at the building at 11:24 a.m. 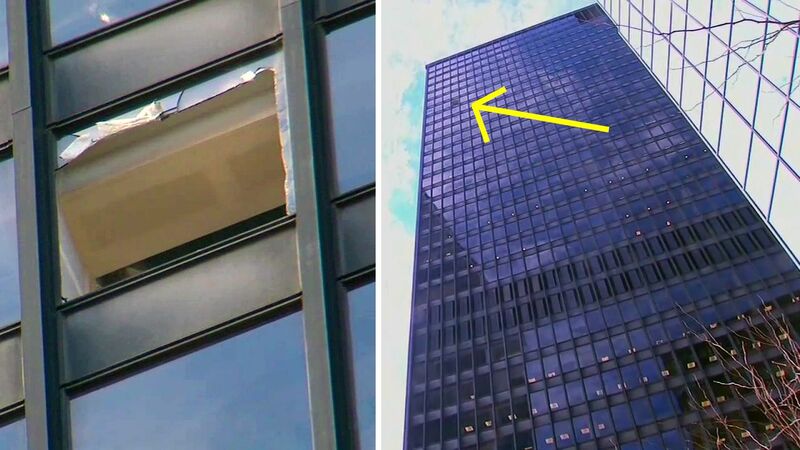 The glass that fell came from a broken window located on the 29th floor of the building. The sidewalk on the south side of Whitehall Street between Pearl and State streets was closed while FDNY secured the rest of the window.